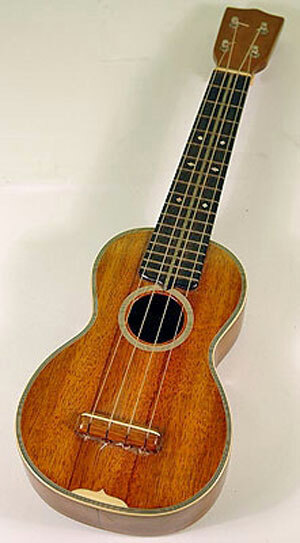 Join us for a class where all things are ukulele!! In this class students will add more songs to their repertoire and learn more music theory. Many thanks to Kala Brand Music Company of Petaluma for their gift of these beautiful ukuleles. With local musician Scott Gifford. Space is limited to 20 adults.Please register online or in person at the information desk.